We offer educational programs and support to aid in the growth and development of children who have special needs, developmental delays or diagnosed disabilities. 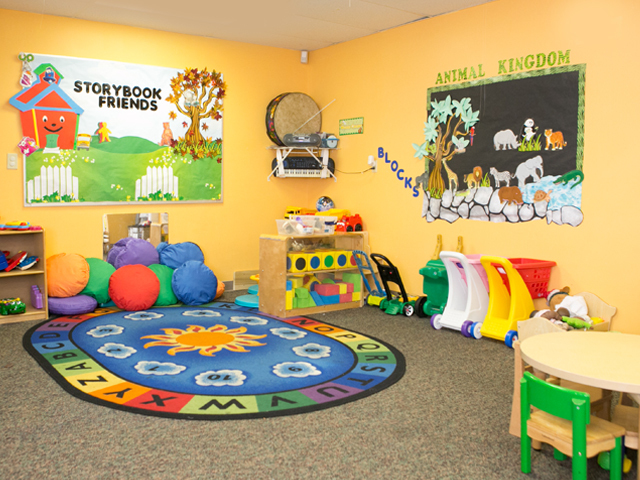 Take a peek inside our facilities, meet our staff and see the many faces of the children we serve. 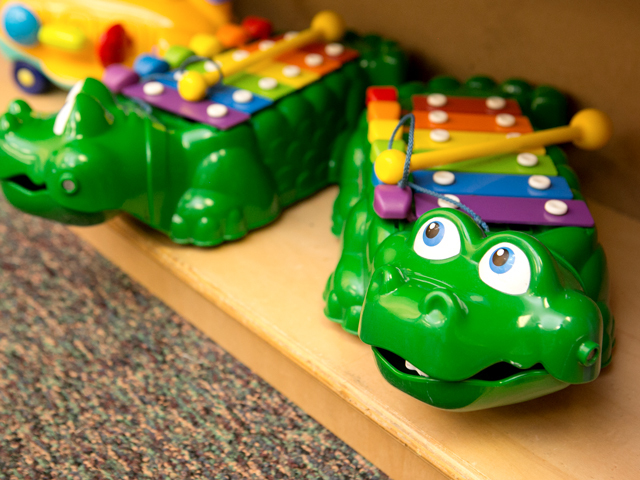 Think the Charles Webb Center is right for your child? Fill out an application form today. We’re always in need of supplies. Please consider donating an item or two from our wish list.